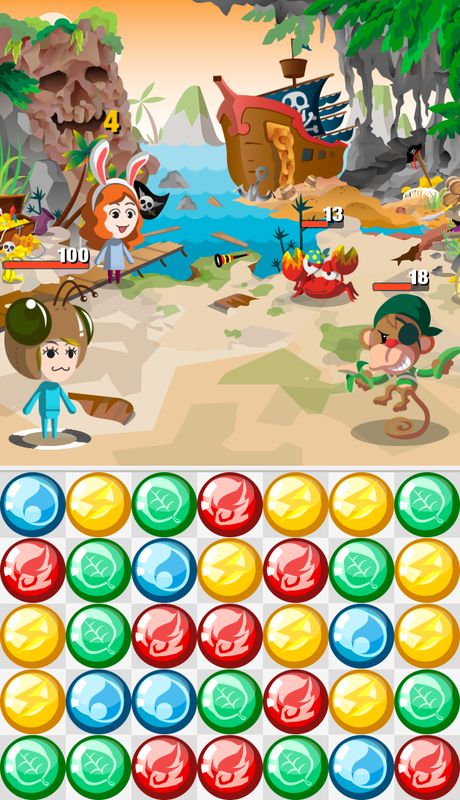 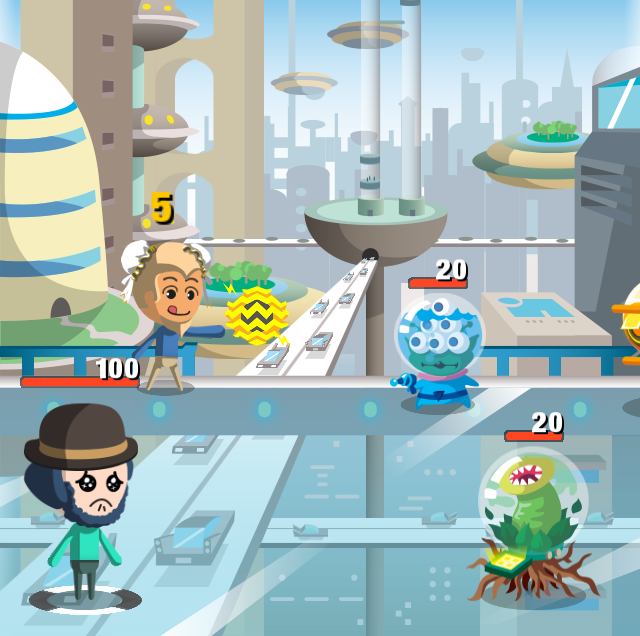 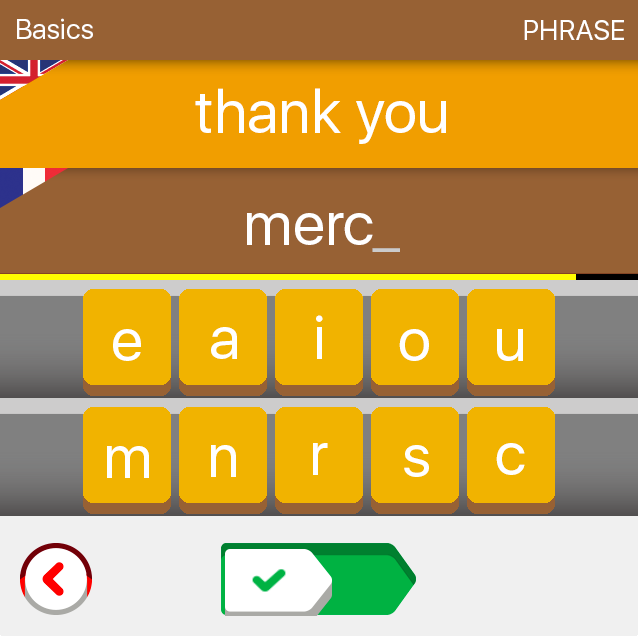 Create a hero and embark on an epic quest of language mastery! 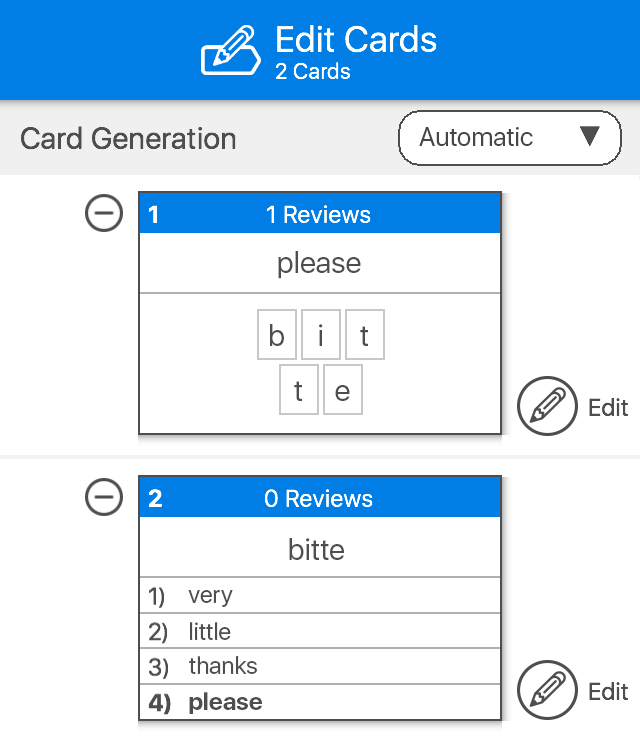 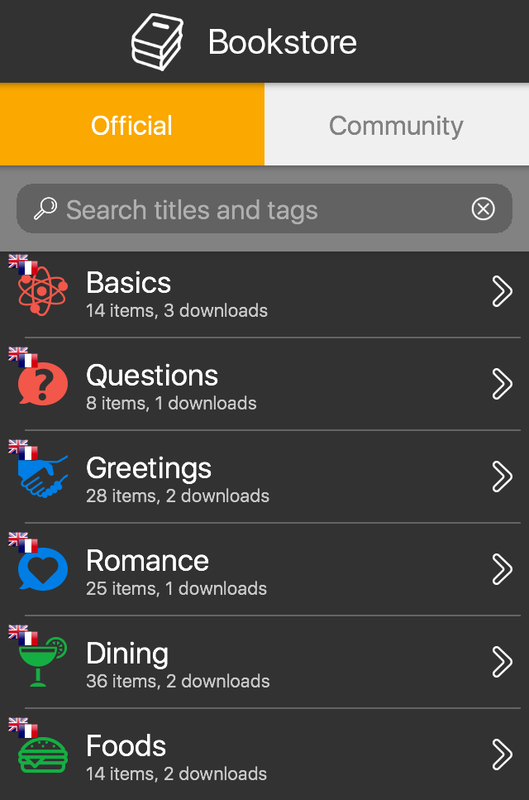 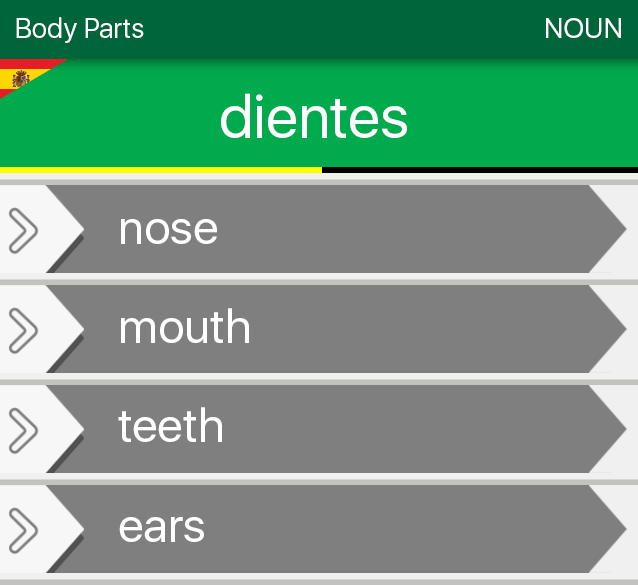 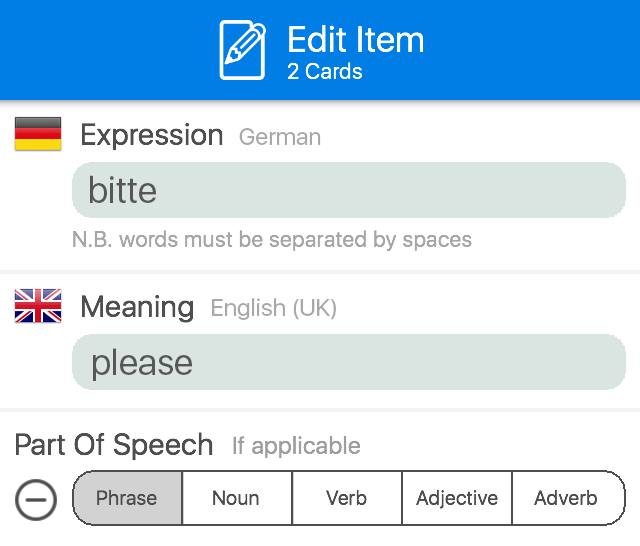 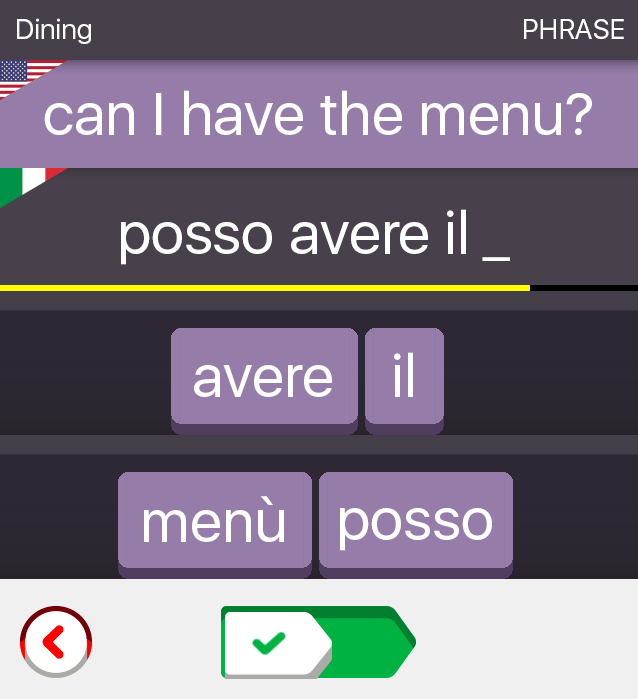 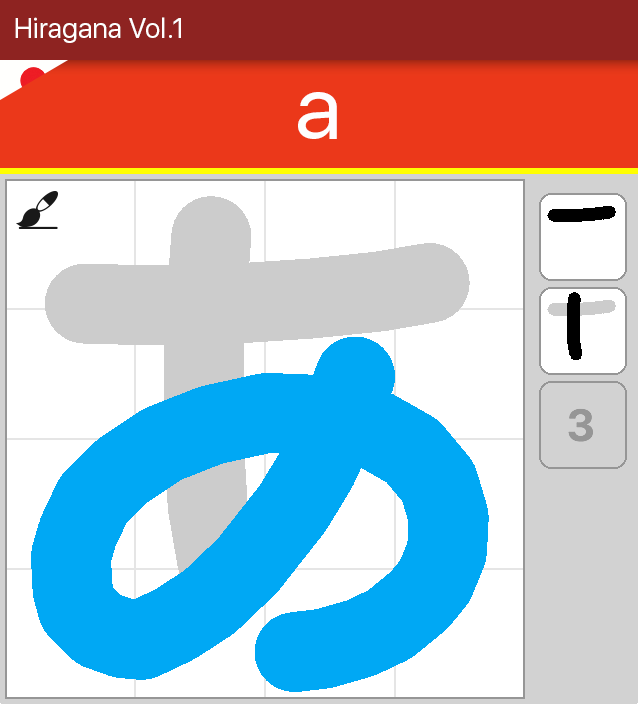 Create your own flashcards, right from inside the app! 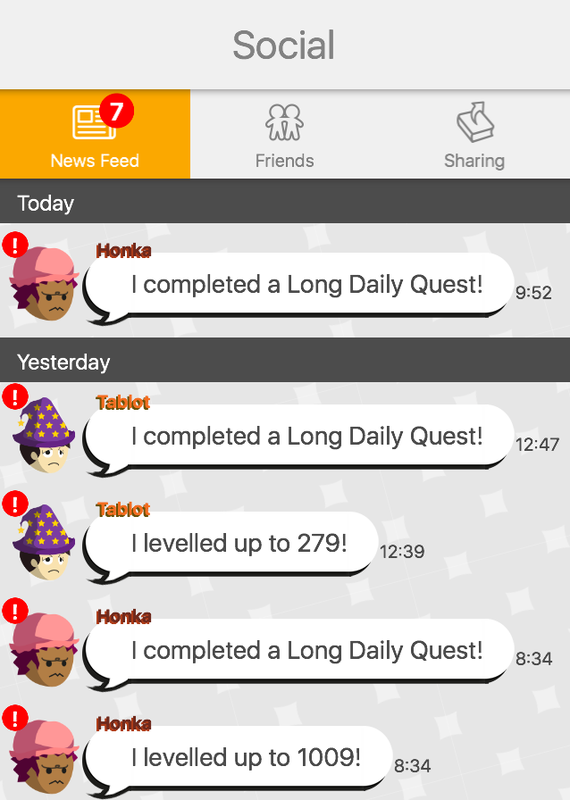 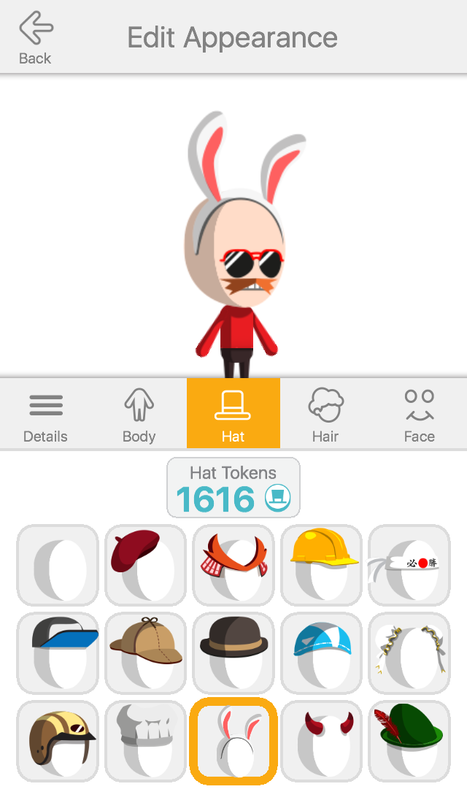 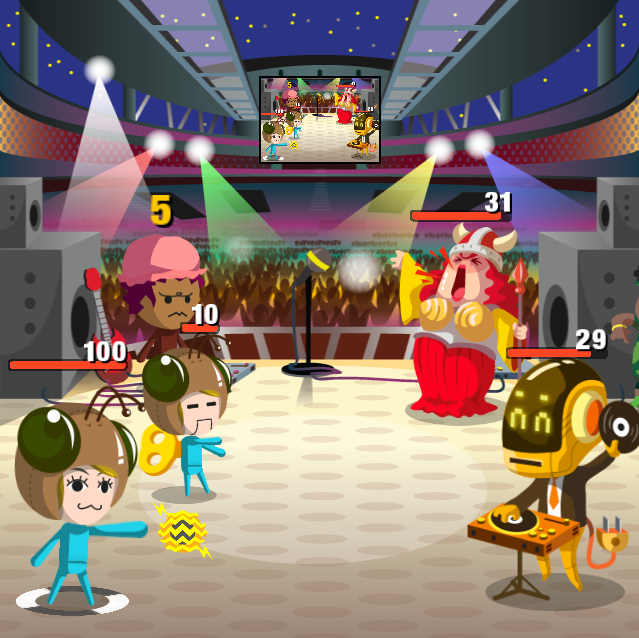 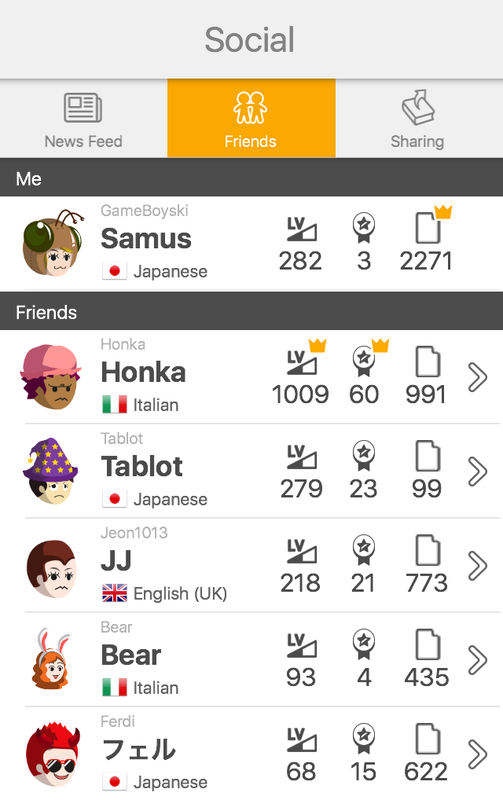 Follow friends' progress and compete for hi-scores! 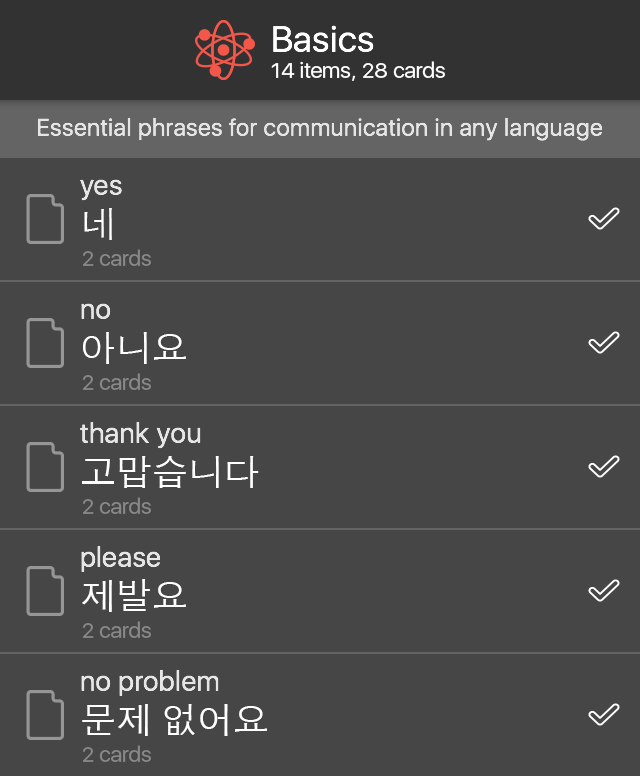 Currently supported languages with more coming soon!